It is one of the most famous tourist destinations around the world, internationally renowned for package holidays to luxury, but also for its natural beauty. The village retains its traditional Ligurian, the square that overlooks a picturesque natural harbor, because of the great charm of this place full of beautiful bays, surrounded by a sea tale, ideal for sailing and scuba diving in the spectacular seabed. 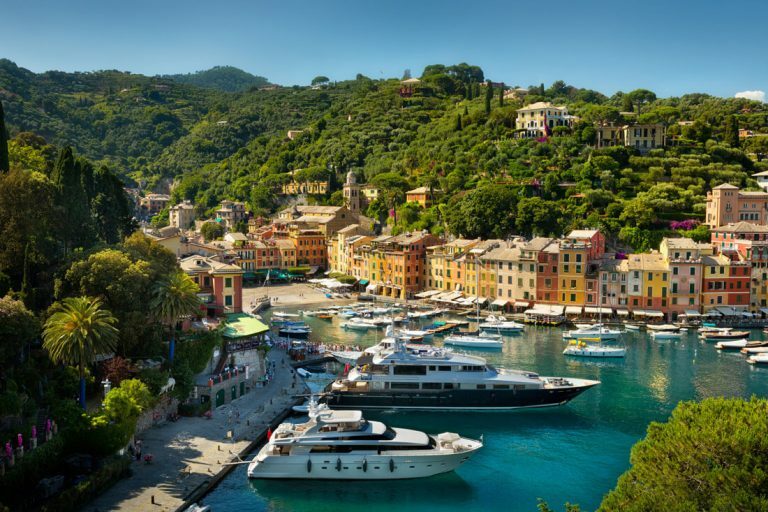 Contact us to book your next trip to Portofino with one of our yachts.